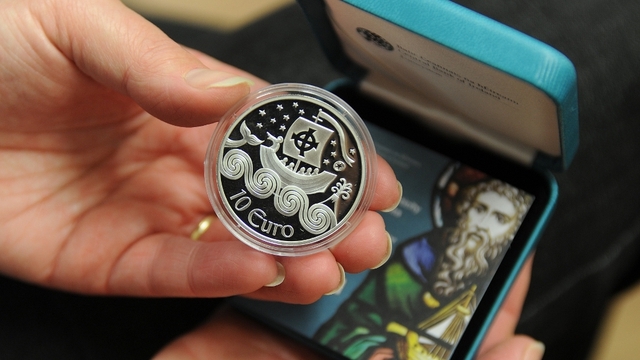 The Central Bank of Ireland has launched a limited edition â‚¬10 coin to celebrate St. Brendan the Navigator. Whilst it looks to be quite an attractive piece of work, and is accompanied by a Certificate of Authenticity, it is all rather too ironic to read that in the middle of a recession a â‚¬10 coin will cost you â‚¬38 to buy! Not a coin collector at all but that is a lovely piece of work. I’d almost want the “10 Euro” bit taken off it.